It was your dream house, until you notice something that you should have remembered before purchasing it. Unfortunately, many house buyers in Singapore fall in love with a property, only to find out that they have overlooked something major. Yes, there are many things to checkout but so little time. However, if you want to avoid a major onset of buyer’s remorse, make sure to take mental note of these often-forgotten yet crucial home features. Even if the property looks excellent, always bring a professional property inspector to check out every nook and cranny of your prospect home before closing the deal. A professional property inspector can spot looming damages and even pest infestation, which could potentially cost you thousands of dollars down the road if not spotted early. 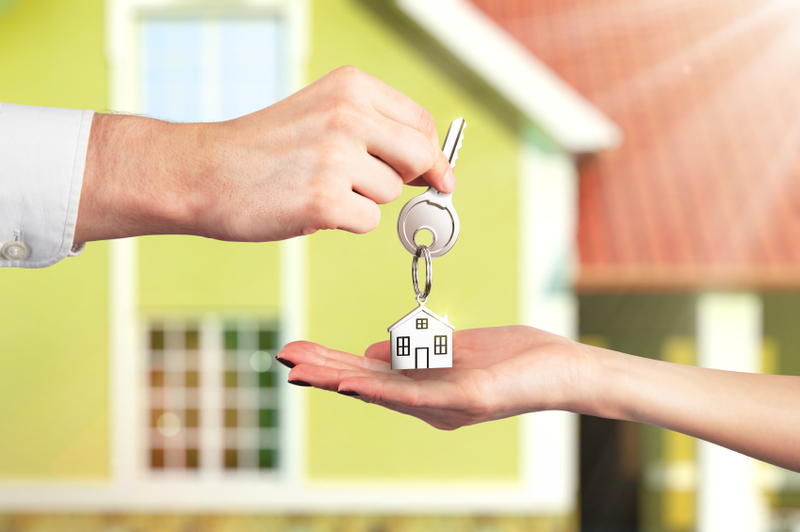 The conveyance is the process of transferring the property’s title from the seller to the buyer’s name. You need to have the contract and title reviewed first by a qualified conveyancer before closing the deal. If you are really interested about the property, get a copy of the contract as soon as possible. This might be obvious, but be sure not to forget a pre-approval for the loan. This is just a letter from the lender that states how much you will be borrowing. This will help you set a realistic budget for your new home. Having a pre-approval letter on-hand will show real estate agents and property owners that you are serious and will let you move forward confidently when looking for your dream house. Seeing your house during the day and the night will give you an insight of what kind of neighborhood you will have. When strolling the streets at night, you want to make sure that you can get home safely. Moreover, a community’s atmosphere can drastically change when most of the people are at work and at home. How does the neighborhood look like during weekdays? How about during the weekends? To really make the most of your money, you need to stay put in your home for a couple of years. That is why you should think it over long and hard enough whether the prospect property can grow with you through the years. Is it possible for you or your spouse to create an office area in your home? If thinking of having a family in the future, does the property have extra rooms for your children? Is there a nearby park where your kids can play? While you want to buy a home that’s realistic in price and in size, you certainly do not want to outgrow your home too soon. 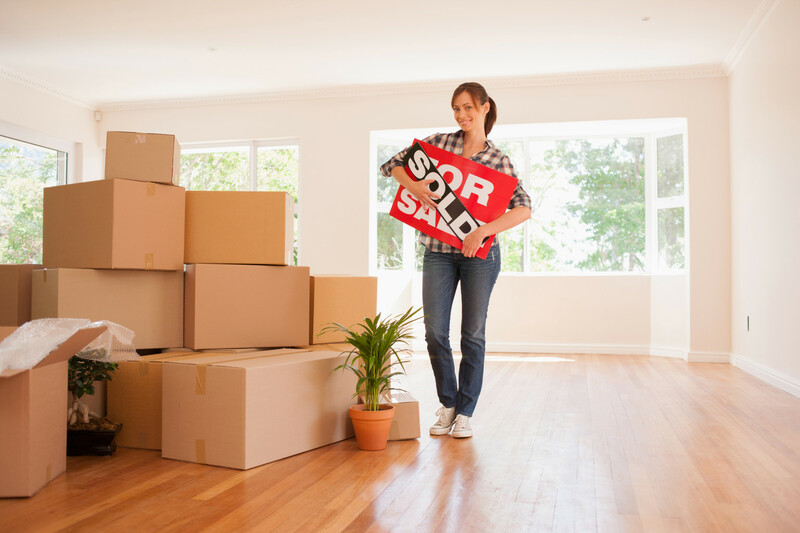 Purchasing your own home is an exciting decision to make, but it can also be a confusing process. 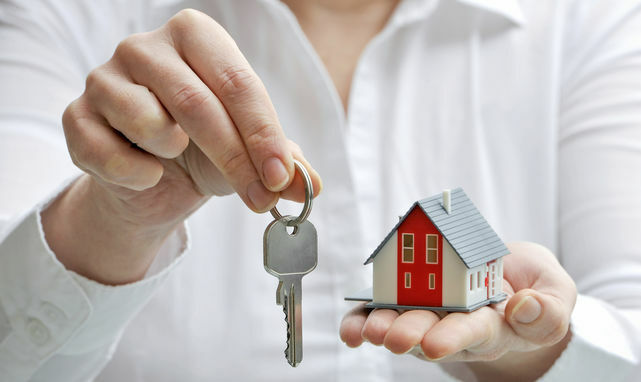 As always, it is best to consult a property expert to guide you through the buying process.